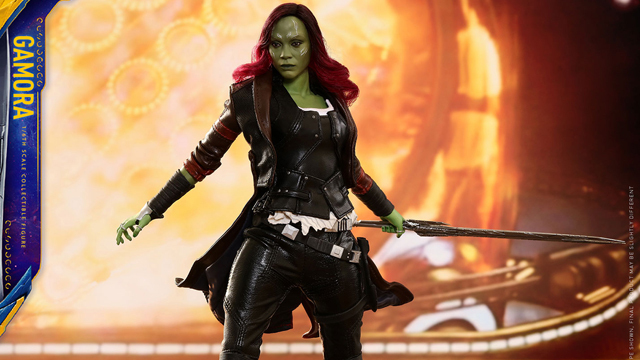 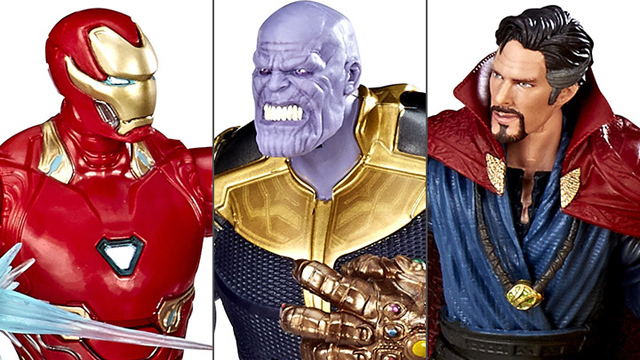 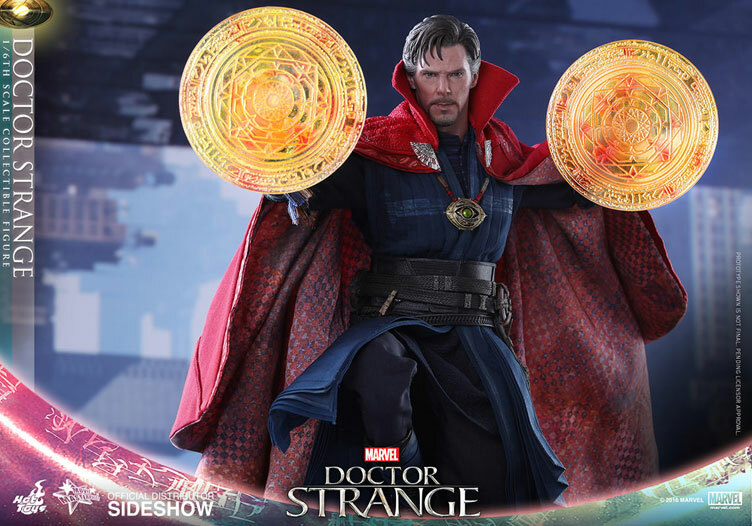 Surfacing in time for Marvel’s Doctor Strange movie is this sixth scale figure from Hot Toys to mark the Marvel Comics superhero’s big screen debut. 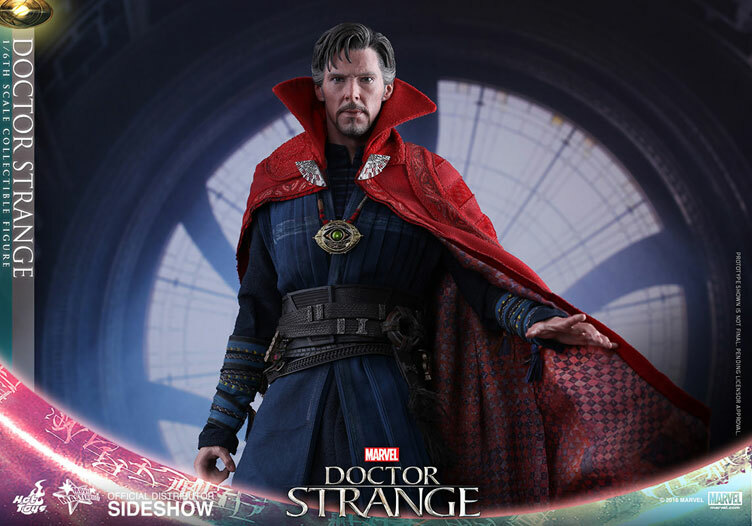 Capturing acclaimed actor Benedict Cumberbatch’s portrayal of Dr. Stephen Strange in 1/6th scale style, this collectible figure from the Hot Toys Movie Masterpiece Series takes Dr. 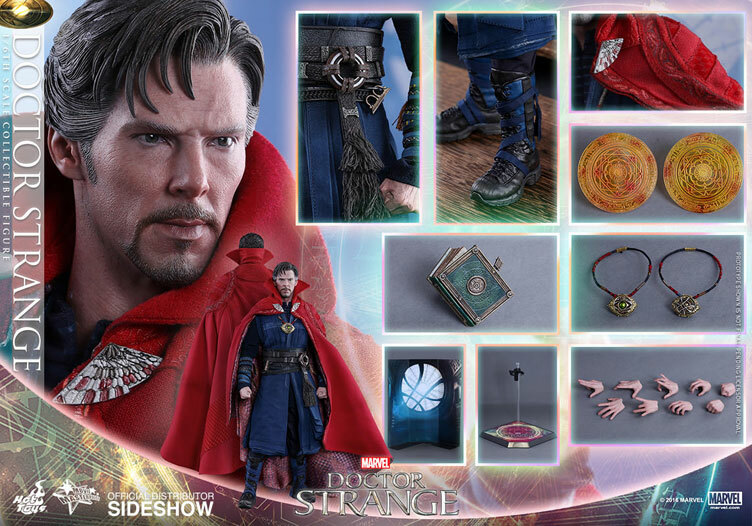 Strange into a brand new dimension with tons of detail and signature accessories as seen in the film. 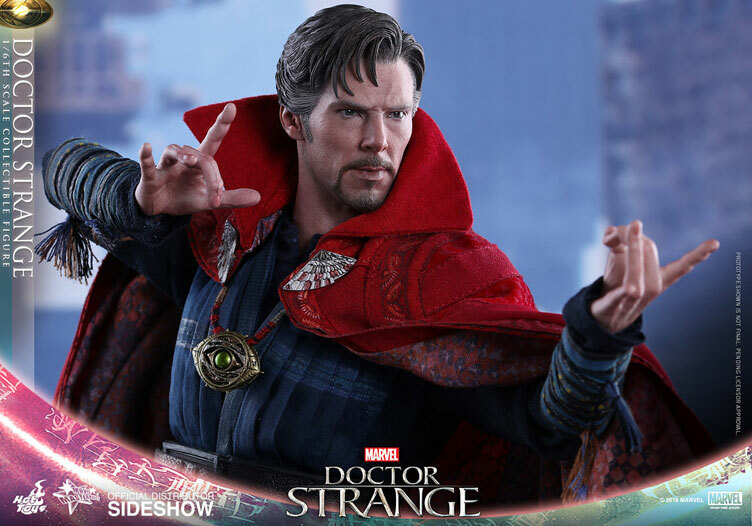 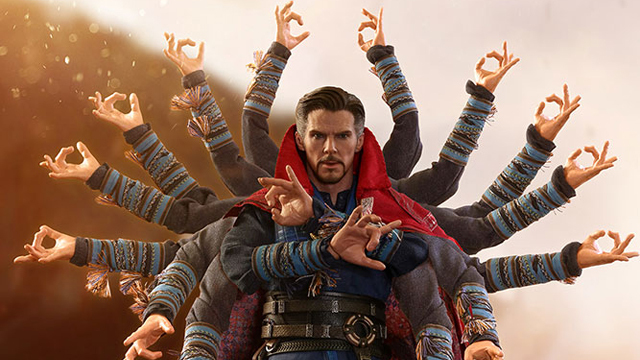 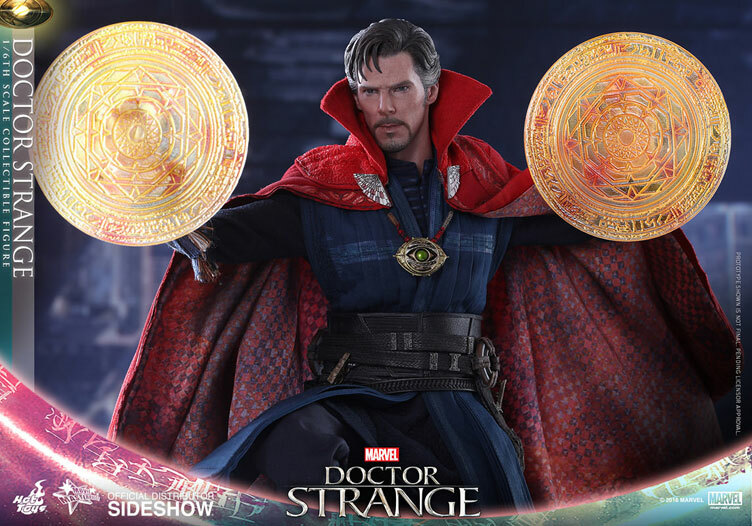 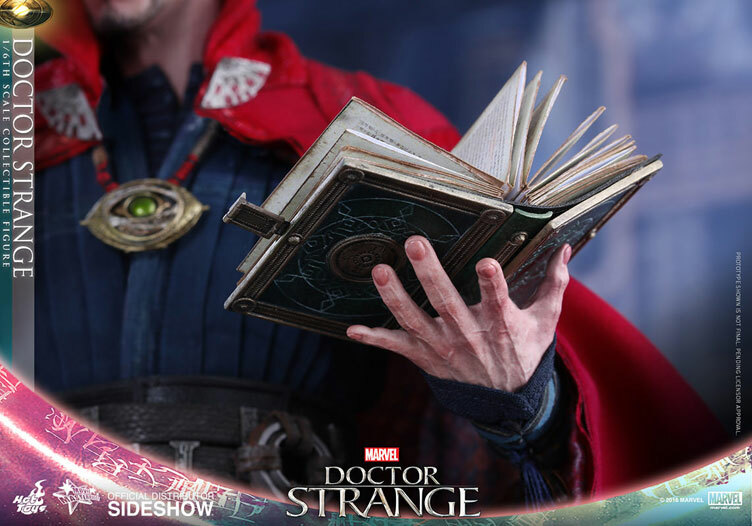 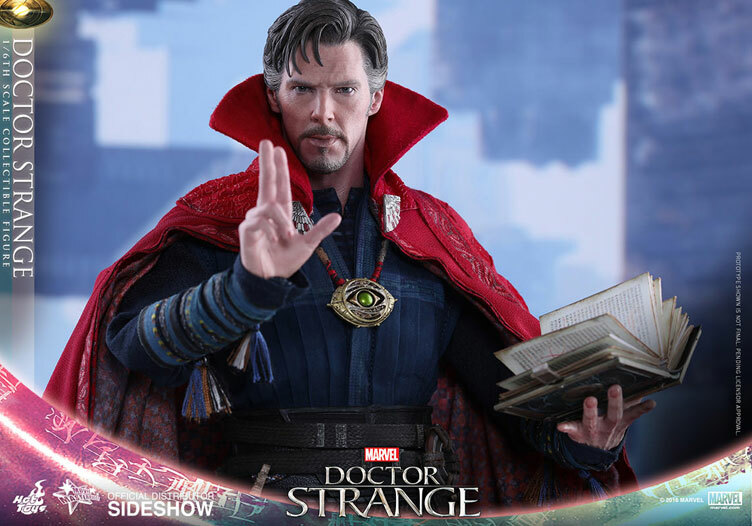 In addition to a newly developed head sculpt and body with over 30 points of articulation, the Doctor Strange sixth scale figure features a tailored outfit with two types of costume display options, including his Cloak of Levtitation, plus nine pieces of interchangeable hands, a miniature book of Cagliostro, various mandalas of light in different sizes and other detailed accessories. 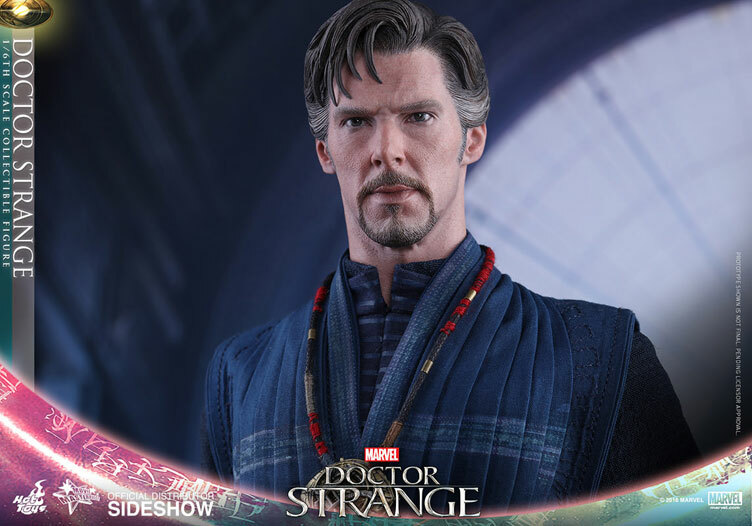 Click here to pre-order the Hot Toys Doctor Strange Sixth Scale Figure with arrival expected for July 2017 – September 2017. 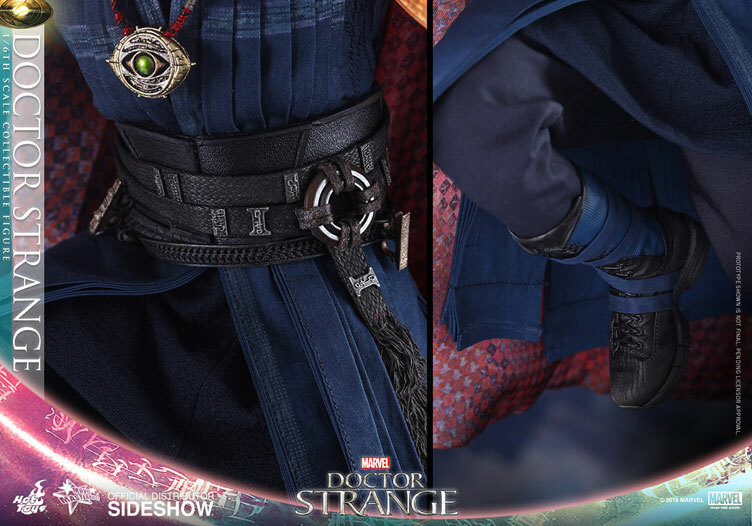 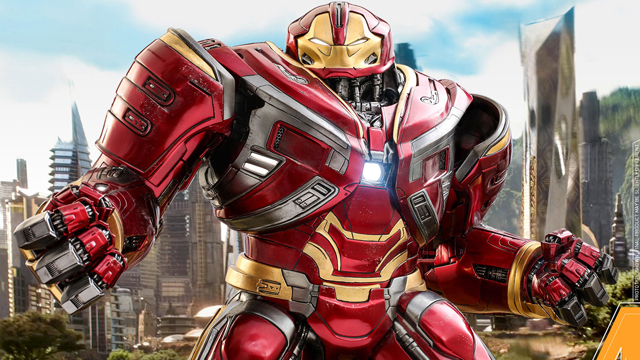 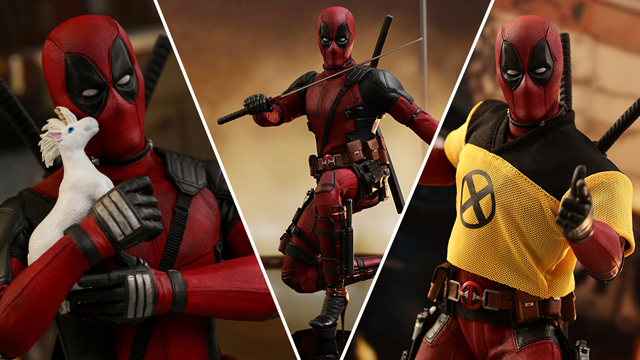 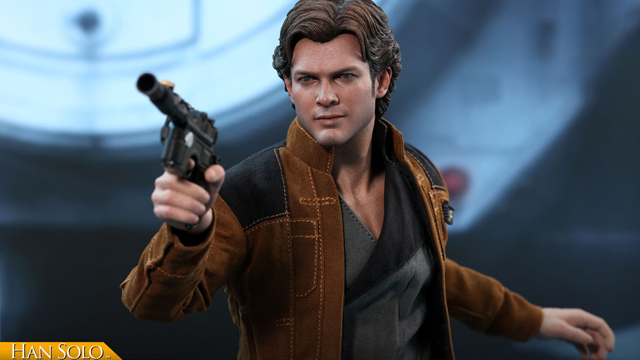 Take a closer look at the collectible figure below. 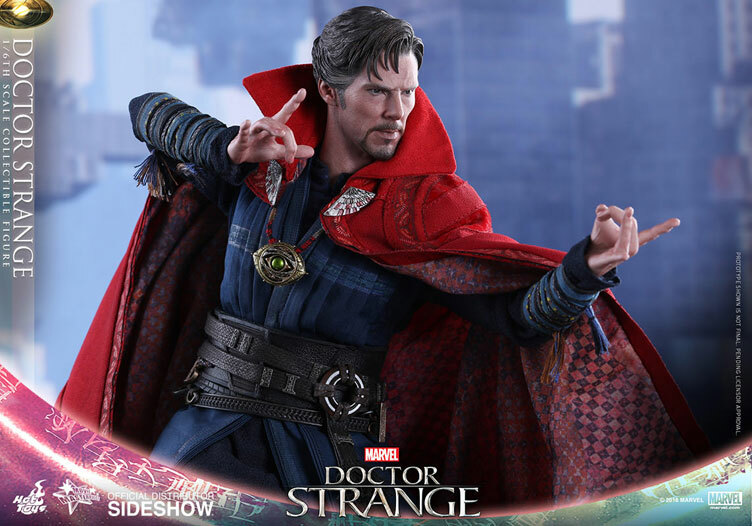 Click here to buy the Hot Toys Doctor Strange Sixth Scale Figure.